1960 Company formed from the merger (under government pressure) of the aircraft interests of English Electric Co, Vickers-Armstrongs with the Bristol Aeroplane Co.
Bristol, English Electric and Vickers became "parents" of BAC with shareholdings of 40%, 40% and 20% respectively. BAC in turn acquired the share capital of their aviation interests and 70% of Hunting several months later. BAC was formed following a warning from government that it expected consolidation in the aircraft industry (as well as the guided weapons and engine industries). However the government also promised incentives for such a move, including the supersonic strike aircraft (TSR-2) contract, maintenance of government research and development spending and the guarantee of launch aid for "promising new types of civil aircraft". Most of the BAC designs were taken over from the components companies. 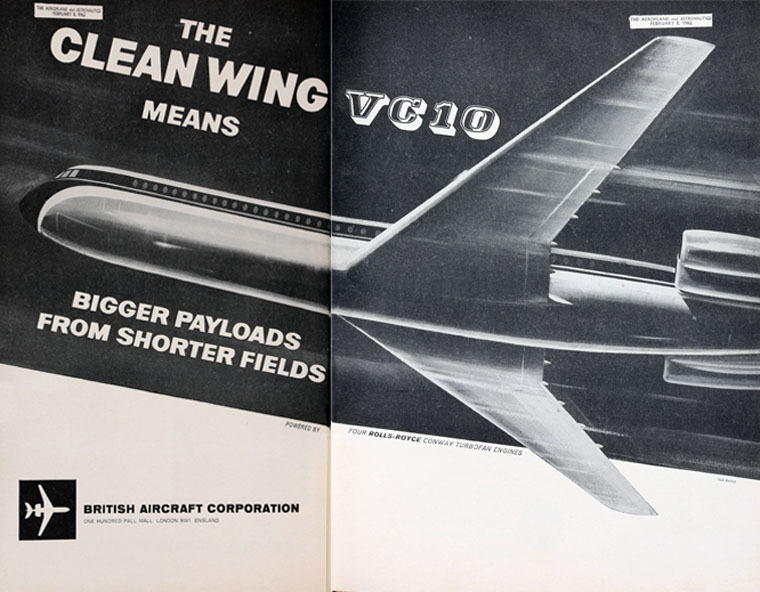 BAC did not apply its new identity retrospectively, hence the VC10 remained the Vickers VC10. 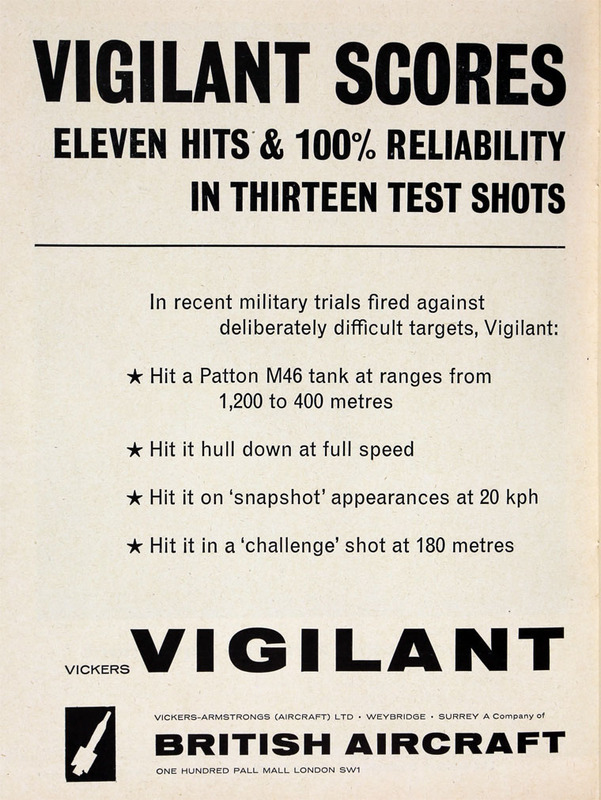 Instead the company applied its name to marketing initiatives, the VC10 advertising carried the name "Vickers-Armstrongs (Aircraft) Limited, a member company of the British Aircraft Corporation". 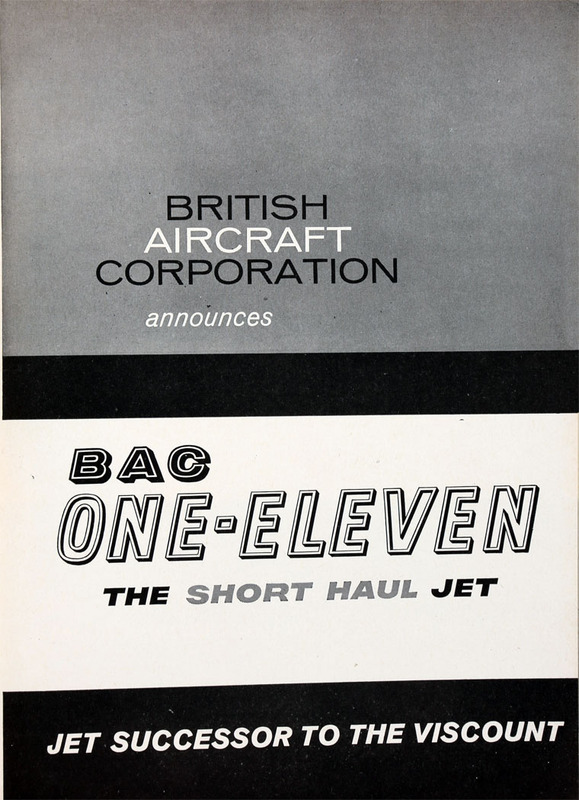 1961 The first model to bear the BAC name was the BAC One-Eleven (which was the result of a Hunting Aircraft study). Bristol had eschewed the subsonic airliner market and was working on the Bristol 223 supersonic transport, which was eventually merged with similar efforts at Sud Aviation to create the Anglo-French Concorde venture, the first contracts for which were signed with Air France and BOAC in September 1972. Early 1960s Saudi Arabia announced its intention to launch a massive defence acquisition programme involving the replacement of the country's fighter aircraft and the establishment of an advanced air defence and communications network. American companies seemed guaranteed to win the contract but, due to the efforts of BAC, the Royal Saudi Air Force (RSAF) increasingly looked towards British aircraft and equipment to fulfill their needs. 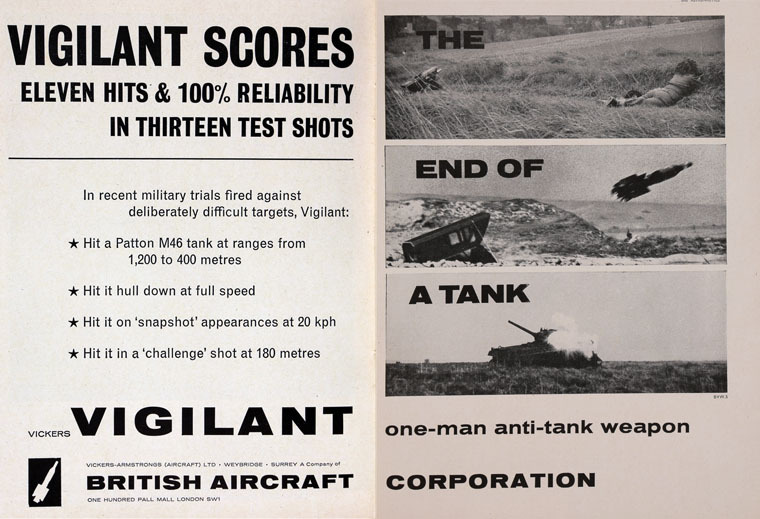 1963 BAC acquired the previously autonomous guided weapons divisions of English Electric and Bristol to form a new subsidiary, British Aircraft Corporation (Guided Weapons). The company had some considerable success, including development of the Rapier, Sea Skua and Seawolf missiles. BAC eventually expanded this division to include electronics and space systems and in 1966 started what was to become a particularly fruitful relationship with Hughes Aircraft. Hughes awarded major contracts to BAC including sub-systems for Intelsat satellites. By 1964 BAC had conducted demonstration flights of their Lightning in Riyadh and in 1965 Saudi Arabia signed a letter of intent for the supply of Lightning and Strikemaster aircraft as well as Thunderbird surface to air missiles. The main contract was signed in 1966 for 40 Lightnings and 25 Strikemasters (eventually raised to 40). In 1973 the Saudi government signed an agreement with the British government which specified BAC as the contractor for all parts of the defence system (AEI was previously contracted to supply the radar equipment and Airwork Services provided servicing and training). Overall spending by the RSAF was over £1 billion GBP. 1965 The cancellation of the TSR-2 in April was a major blow to the new company. After successfully flying prototype aircraft, political pressure forced development to cease and the remaining airframes and most supporting equipment and documentation be destroyed. The BAC 1-11, launched as a private venture, probably saved the company given the numerous government contract cancellations of the 1960s. 1966 In May, BAC and Breguet formed SEPECAT, a joint company, to manage the Jaguar programme. The first of 8 prototypes flew on September 8 1968 and service entry was achieved with the French Air Force in 1973, by which time Breguet had merged into Dassault. 1966 Rolls-Royce acquired Bristol Aeroplane Co for its Bristol Siddeley Engines aero engine business, but declared it had no interest in the BAC shareholding. Despite this Rolls-Royce still hadn't disposed of the BAC share by 1971 when the company was declared bankrupt. 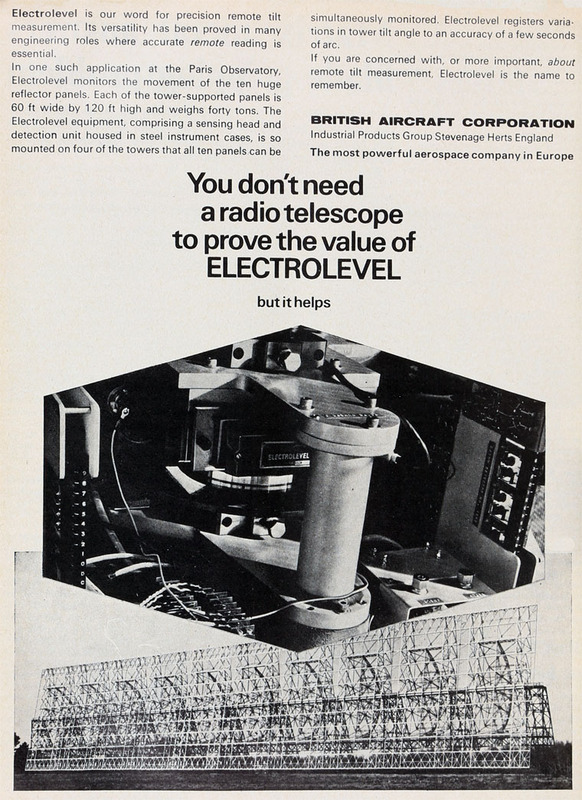 The 20% share was eventually acquired from receivership by Vickers and GEC (previously the English Electric Co, GEC had acquired that company in 1968). 1967 the British, French and German governments agreed to start development of the 300 seat Airbus A300. BAC argued against the proposal in favour of their BAC Three-Eleven project. It was intended to be a large, wide-bodied airliner, like the Airbus A300, Douglas DC-10 and Lockheed TriStar. It would have had two Rolls-Royce turbofan engines, mounted near the tail, like the One-Eleven. The British national airline BEA wanted to order it but government intervention prevented them from buying them, favouring the development of the Airbus. BAC was refused development funds and Hawker Siddeley was awarded the wing contract for the Airbus. 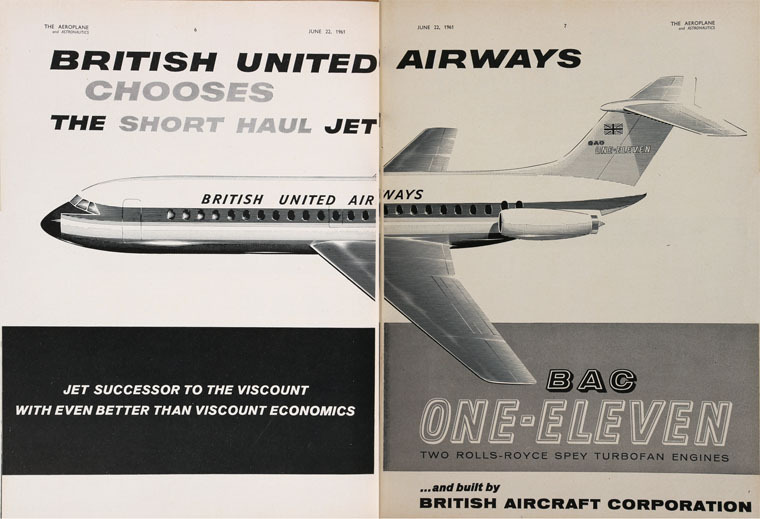 "the government had come to the conclusion that the national interest would best be served by a merger of the airframe interests of BAC and Hawker Siddeley into a single company." The government envisaged acquiring the capital of BAC and merging it with Hawker Siddeley. The ownership of BAC would thus give the government a minority stake in the new company. The BAC parent companies were prepared to sell their shares for a reasonable price, however the government proposal, in their view, undervalued the group. 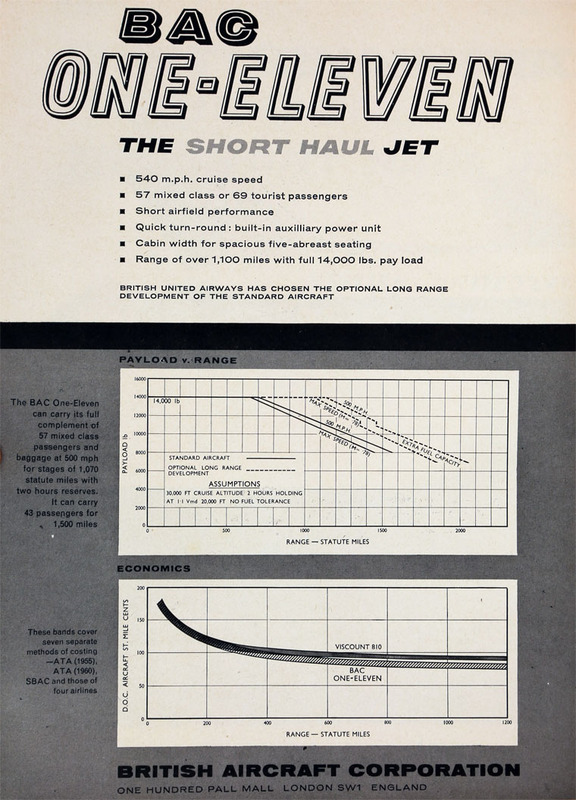 By August 1967 the success of the BAC 1-11 and defence sales to Saudi Arabia made the prospect of the parent companies selling their shares less likely. By December Benn, while reiterating his desire to see a merged BAC and HSA, admitted it would not be possible. 1967 In June, the Anglo French Variable Geometry (AFVG), a proposed swing-wing strike aircraft, was cancelled due to the withdrawal of French participation. Britain then turned to a national project, the UKVG. BAC Warton was given a design contract by the Ministry of Technology. These studies eventually became known as the BAC Advanced Combat Aircraft. 1968 Britain was invited to join Canada and the F-104 Consortium (a grouping of Germany, Italy, Belgium and the Netherlands) all of whom wished to replace their current aircraft with a common design, soon described as the Multi Role Combat Aircraft (MRCA). On March 26 1969 Panavia Aircraft GmbH was formed by BAC, MBB, Fiat and Fokker. In May a 'project definition phase' was commenced which concluded in early 1970. Two aircraft designs resulted, the single seat Panavia 100, and the twin seat Panavia 200. Initially favouring the Panavia 100, Germany eventually chose the Panavia 200, the favoured aircraft of the Royal Air Force (RAF). 1971 In September, the governments of Britain, Italy and Germany signed an Intention to Proceed (ITP) with the Panavia Tornado. October 30 1974 the first British prototype Tornado (and second to fly) took off from the BAC airfield at Warton. On July 29 1976 the three governments signed the contract for the Batch 1 aircraft. BAC and later BAe would deliver 228 Tornado GR1s and 152 Tornado F3s to the RAF. The Hawker Siddeley Group was expanded through a similar merger, while engine design and manufacturing was concentrated at Rolls-Royce and the newly formed Bristol Siddeley Engines, and helicopters at Westland Helicopters. 1977 On 29 April, as a result of the Aircraft and Shipbuilding Industries Act, the British Aircraft Corporation, Hawker Siddeley Aviation (HSA), Hawker Siddeley Dynamics (HSD) and Scottish Aviation were nationalised and merged to form British Aerospace (BAe). This page was last edited on 16 October 2017, at 17:43.